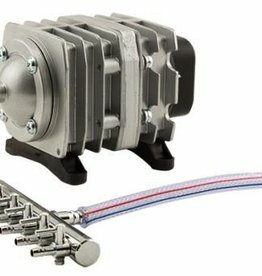 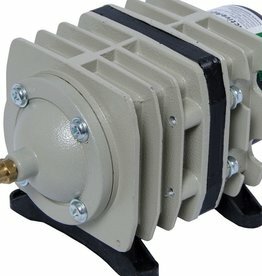 Replacement parts to keep your Air Force Pro™ pumps running smoothly. 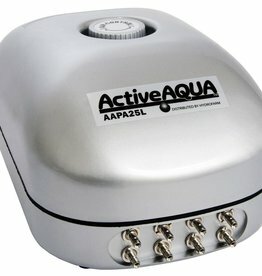 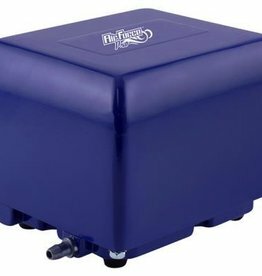 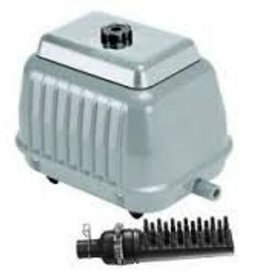 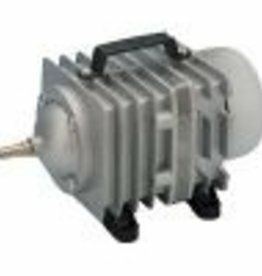 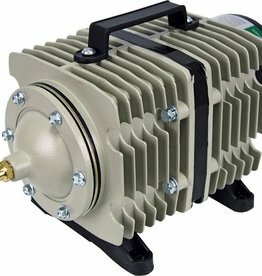 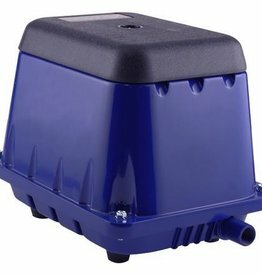 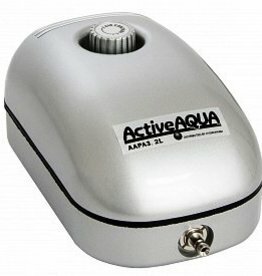 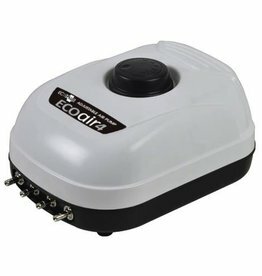 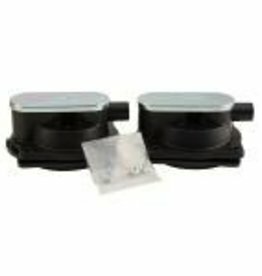 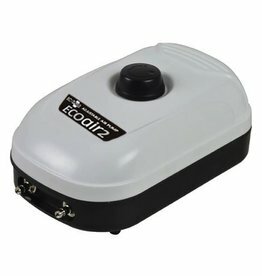 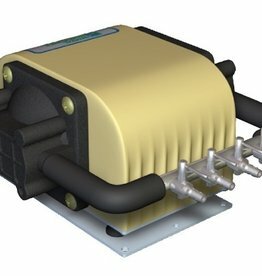 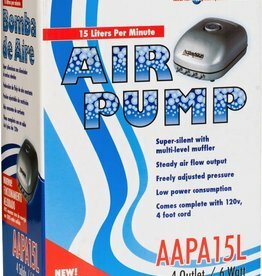 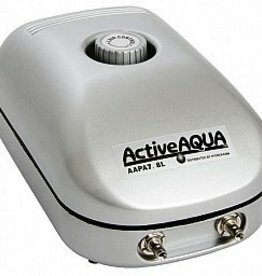 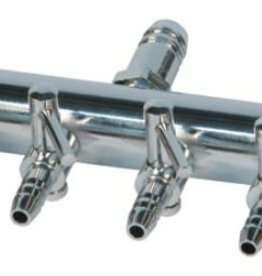 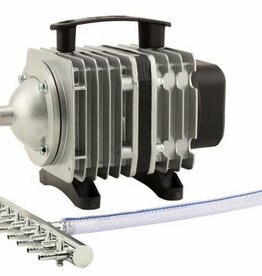 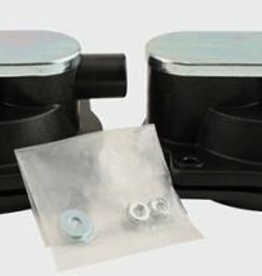 General Hydroponics Dual Diaphragm air pump is the only air pump in the world that is manufactured exclusively for use with hydroponics systems. 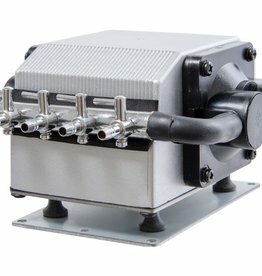 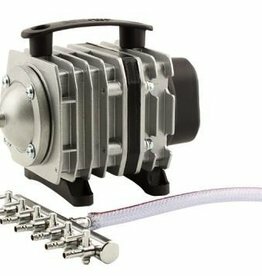 This high output pump (320 gph/ 24,800 cc/minute capacities) has four adjustable 1/4"